The Park Inn Hotel, 296 Mansfield Road, Nottingham. NG5 2BT. 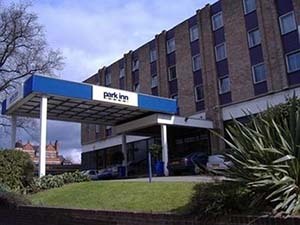 Centrally located, the Park Inn Hotel features 172 modern bedrooms, wifi, two bars, a restaurant, plus extensive function rooms and leisure facilities (including a spa and swimming pool). The hotel has proved itself idea for our size of convention having excellent function facilities and friendly, helpful staff. The main programme, dealers’ room and bar are all on the ground floor. The artshow and small function rooms are downstairs, with lift access. 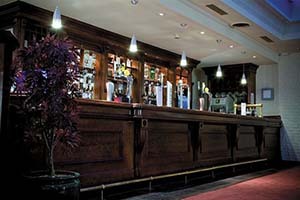 There is another bar downstairs as well, but this will only be open Friday and Saturday evenings. 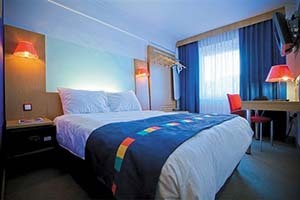 More details of the hotel can be found on their website www.parkinn.co.uk/hotel-nottingham.